Knightcote is a hamlet around five miles south-west of Southam. The name relates to Ralph de Knytecote, who owned the land in 1242. There is a mineral spring called 'Stockwell' in the area. 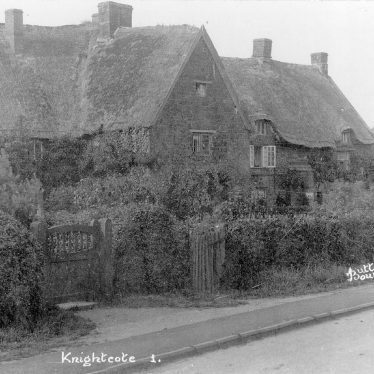 This map shows markers for every photo, article, historic site and catalogue record within the Knightcote category.